University Advancement supports and promotes university endeavors in the areas of alumni, estate planning and giving. University Advancement supports and promotes university endeavors in the areas of alumni, estate planning and giving. Offices within the division include Advancement Services, Alumni Association, Alumni Programs and Annual Giving, Legacy League and Planned Giving. Annual contributions serve to extend and preserve tuition revenue and investment income for academic purposes. Designated gifts support various areas of donor interest and further our ability: to form students intellectually, spiritually, socially and physically; to stimulate scholarly activity of the faculty; to serve the community; and to advance the Kingdom of God. 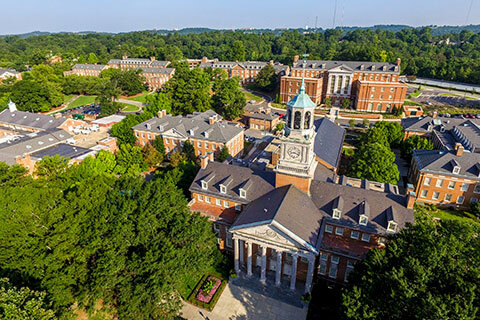 Advancement Services provides the backbone of Samford’s advancement operations. We gather, organize, manage and disseminate information to guide sound and effective fundraising efforts. Our responsibilities include database management and reporting, gift and biographical records management and prospect research. We know the importance of a strong network of alumni, parents and friends to support Samford’s mission. 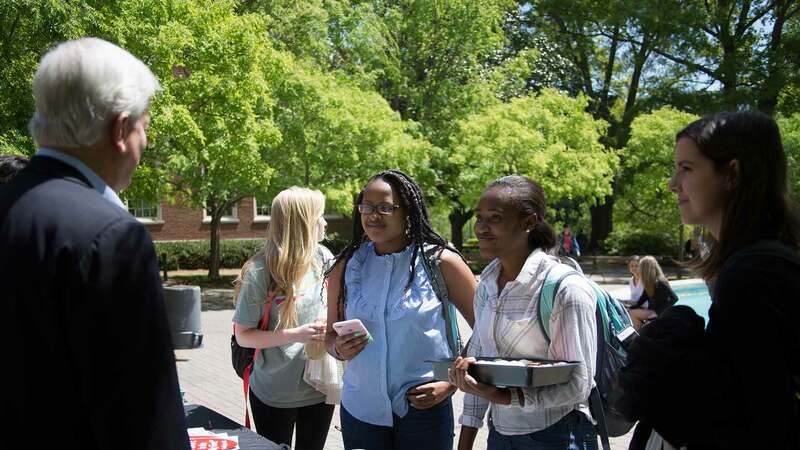 From relocating to new cities and networking for careers, to keeping up with your peers, we want you to have access to Samford friends around the world. The Legacy League volunteers collaborate with our community to provide life-changing scholarships for students with financial need. Annual special events include the Christmas Home Tour, the Scholarship Luncheon and the Scholarship Celbration. Membership is open to alumni, parents and friends who desire to support our mission.